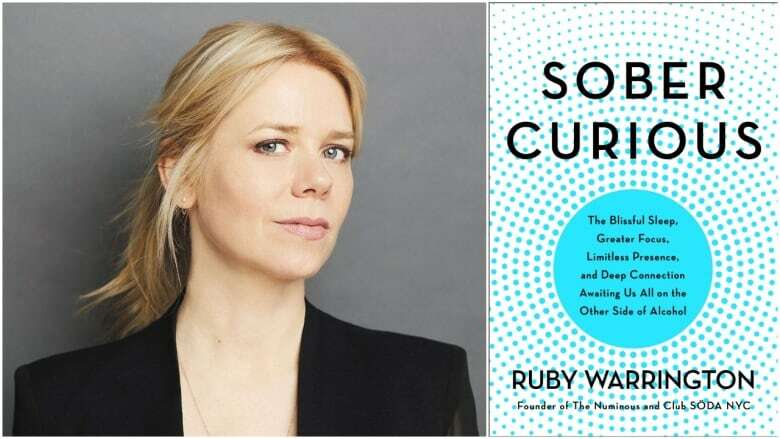 Author Ruby Warrington's new book Sober Curious starts with one question: would your life be better without alcohol? 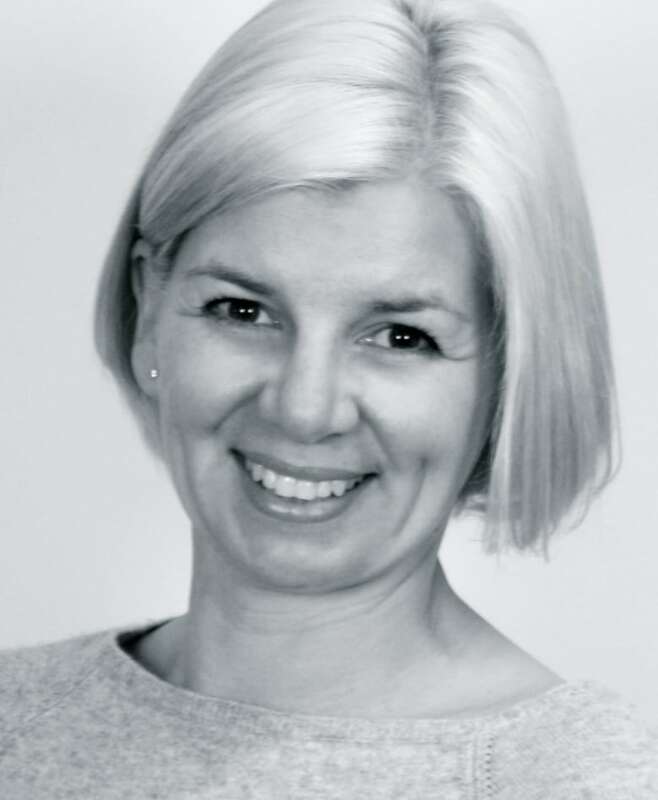 She tells guest host Connie Walker dry January is a good starting point to examine your relationship with alcohol, but you need more time to really address the deeper questions. New book asks: would your life be better without alcohol? One author has a challenge for the thousands of Canadians ready to toast the end of dry January: why not keep going until April? "I think that dry January is a great starting point for anybody who wants to get what I call sober curious," Ruby Warrington told The Current's guest host Connie Walker. Warrington defines being "sober curious" as questioning "every instinct, or invitation, or expectation to drink," and going against the dominant drinking culture. While dry January has helped thousands of people explore that, Warrington argued it's now so popular that people are doing it in groups, meaning there's less peer pressure to drink. There are also fewer temptations in January, she said, as people stay home more after the hectic holiday season. She thinks staying off alcohol for three months might be more useful. "If you decide, 'You know what, I'm going to try an alcohol-free [February] as well,' you may find yourself challenged in more different ways, whilst also beginning to experience more of the benefits of living alcohol-free," she said. The extra time gives people a chance to address the deeper questions about what motivates their own drinking, or what scares them about stopping, she told Walker. Warrington has written about the idea in her book Sober Curious: The Blissful Sleep, Greater Focus, Limitless Presence, and Deep Connection Awaiting Us All on the Other Side of Alcohol. Warrington cut down on her own drinking a few years ago, after realizing that "even after just a few glasses of wine ... I would notice that my anxiety levels were much higher, I was having real difficulty sleeping." She said she "slowly put the pieces together that actually, alcohol was having a very detrimental effect on my overall well-being," and now only drinks alcohol on rare occasions. "It literally began with questioning: 'Would my life be better without alcohol?'" The health risks related to alcohol may be worse than many Canadians realize, said Catherine Paradis, senior research and policy analyst at the Canadian Centre on Substance Use and Addiction. "We do know that alcohol is associated to more than 200 chronic diseases, that it causes seven types of cancer," Paradis told Walker. However, she said there's limited research about the effect dry January could have. She cited one study at the Royal Free Hospital in Britain, which showed that after one month, "every participant had better blood pressure, better levels of sugar in their blood, better resistance to insulin, and lower body mass index." But Paradis pointed out there was a small number of participants, some of whom were already heavy drinkers, which would make for a more drastic difference in results. Another study from the University of Sussex suggests abstaining from alcohol for the month of January can boost your energy levels, concentration and even give you better skin. Dr. Richard De Visser, a psychologist at the University of Sussex, asked 800 participants to take surveys during January, February and August 2018. Seventy-one per cent of respondents said the experience made them realize they don't need alcohol to enjoy themselves, while 82 per cent said it made them think more deeply about their relationship with alcohol. "There seems to be not just that short-term effect of, 'I'm feeling a bit better,' but actually it kind of does change, to some extent, people's overall kind of relationship with alcohol," De Visser told CBC News. Warrington has felt those benefits since she became sober curious. "I would say that my life is full of inspiration and optimism and I have just so much energy to put into the things that I am really passionate about," she said. She understands that peer pressure can be a social deterrent to cutting back, but thinks anyone who's wondering if they'd be better off without alcohol should explore being sober curious. "You'll probably save money, get way better sleep, have lots more energy," she said. "I would say you have nothing to lose by answering the question ... would life be better without alcohol?" Written by Padraig Moran. Produced by Anne Penman. Are we seeing Canada's strong job market through rose-coloured glasses?